Download a printable April 2019 Calendar for our Chicago Bakery Café! Celebrate National Pumpkin Spice Day! Enjoy a FREE Pumpkin Spice Flavor Shot with any coffee purchase. One day only in-store at Eli’s Cheesecake Bakery Café. Every Monday is Senior Day! Seniors enjoy a 10% discount on their purchase. Valid only on Mondays, in-store at Eli’s Cheesecake Bakery Café. Buy One, Get One FREE Single Serve Slices! Free item of equal or lesser value. Frozen single serve slices only. One day only in-store at Eli’s Cheesecake Bakery Café. Buy One, Get One Half Off Specialty Pastries and Desserts! Half-off promotion applies to item of equal or lesser value. One day only from 3pm-5pm in-store at Eli’s Cheesecake Bakery Café. 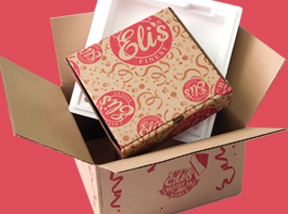 Celebrate a Day off from School at Eli’s! Bring a Friend for Dessert Enjoy Buy One, Get One FREE Cheesecake Slices! Free slice of equal or lesser value. One day only in-store at Eli’s Cheesecake Bakery Café. Enjoy a FREE Mini Butter Almond Loaf! Valid with any coffee purchase from 8am-10am. Limit 1 per person. One day only in-store at Eli’s Cheesecake Bakery Café. FREE DIY COOKIE DECORATING! 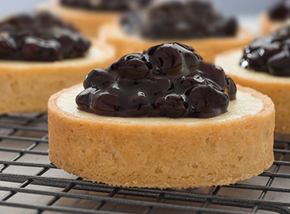 Load-up Eli’s all-butter shortbread cookie with your favorite toppings! 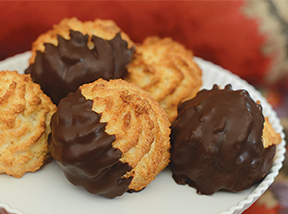 FREE event; limit 1 free� cookie per person. One day only from 12pm-2pm in-store at Eli’s Cheesecake Bakery Café. 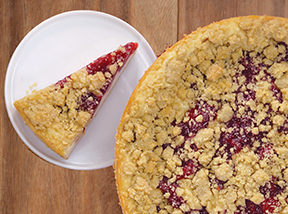 Celebrate National� Dessert Day! Receive a FREE Scratch-Off Card Game with every purchase. Instant Savings & One Grand Prize! Limit 1 Card Game Per Person. One day only in-store at Eli’s Cheesecake Bakery Café. Shop Eli’s Sweetest Day Sale! 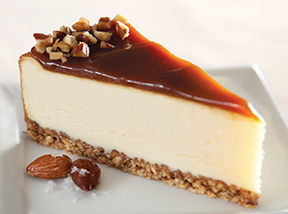 Enjoy savings on select cheesecakes & desserts. 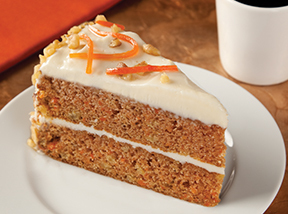 October 15-20; in-store at Eli’s Cheesecake Bakery Café. FREE Flavor Shot! Available with your purchase of any iced coffee. One day only at Eli’s Cheesecake Cafe. Limit 1 free flavor shot per person. FREE Upgrade to a Large! Receive a� large coffee when you purchase a small size. Limit 1 free� upgrade per person. One day only in-store at Eli’s Cheesecake Bakery Café. 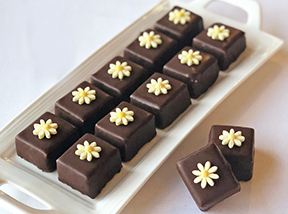 Sweets for your Sweetie!� Buy One, Get One Half-Off Specialty Pastries� & Desserts Half-off promotion applies to item of equal or lesser value. One day only, in-store at Eli’s Cheesecake Bakery Café. Celebrate National Pumpkin Cheesecake Day! Enjoy 20% off all Pumpkin Cheesecakes. One day only, in-store at Eli’s Cheesecake Bakery Café. Get Wild with Eli’s Cheesecakes! 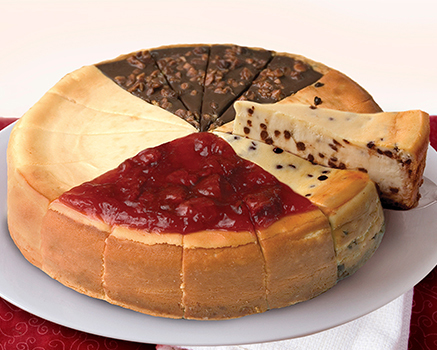 Buy 3 Frozen� Cheesecakes or Desserts, Get the 4th Free! 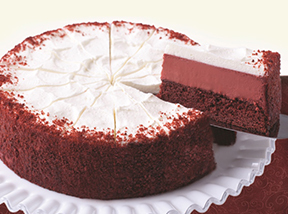 Free Item Promotion applies to� equal or lesser priced dessert.� One day only in-store at Eli’s Cheesecake Bakery Café. Shop Eli’s� Halloween Sale! 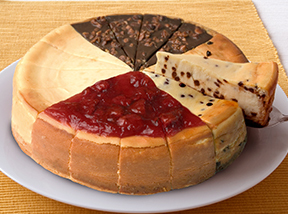 Enjoy savings on select cheesecakes & desserts perfect for Halloween. October 25-31; in-store at Eli’s Cheesecake Bakery Café. Join us for our LAST Fall Market of the Year! 7am-1pm: Shop Nichol’s Farm Pumpkins & Fall Produce 8am-10am: FREE Continental Breakfast! Join us for an extra special DIY Event! Create your very own Worms & Dirt Cupcake. $3.50 per cupcake. One day only, in-store at Eli’s Cheesecake Bakery Café. FREE CHEESECAKE BINGO! Bingo will be played 1pm-2pm. Limit 1 Bingo Card per person. One day only in-store at Eli’s Cheesecake Bakery Café. Get your Bag Ready for Halloween! Decorate a FREE trick or treat bag with Halloween-themed decorations, PLUS Receive a FREE Treat! Limit 1 free bag per child. One day only,� in-store at Eli’s Cheesecake Bakery Café. Celebrate Halloween & Eli’s! Trick or Treat in the Bakery Cafe all day long PLUS Join us for a fun Halloween-themed lunch special: Spaghetti & Eyeballs (aka Meatballs) One day only in-store at Eli’s Cheesecake Bakery Café. 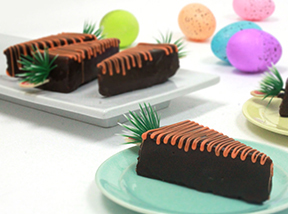 Refreshing cheesecakes and desserts perfect for your Easter celebration! Light desserts perfect for spring! Have you ever wanted to bake your own desserts at home but didn't know where to begin? With Eli's NEW DIY Dessert Kits, you can create a fresh, homemade dessert! 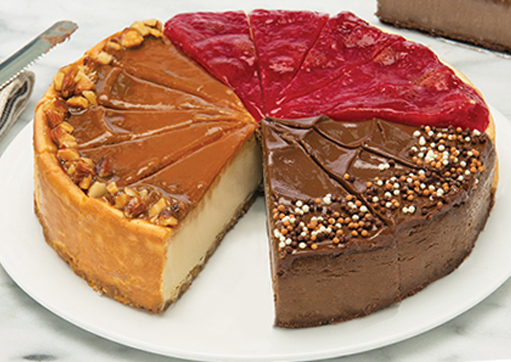 Shop Eli's newest cheesecakes, desserts, and web exclusives! 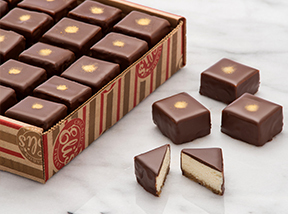 Limited-time deals on select Eli's desserts. Get them while supplies last! Several different flavors, all in one cake! There's something for everyone. The perfect gift for your favorite foodie! 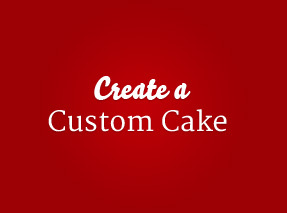 Select the amount you'd like to give, and we'll email a code to your recipient which can be used to order online or by calling 800-ELI-CAKE. Our most popular items, all in one place. Our signature desserts, made with the freshest, highest-quality ingredients. 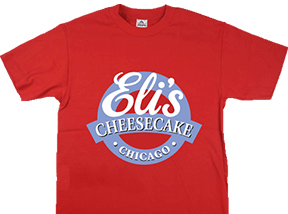 Show your love of Eli's! The gift that keeps on giving! Enjoy our cheesecake (or layer cake) of the month without the hassle of ordering each one individually.